WHA Members meeting - June 2018 - book on now! WHA Members meeting – June 2018 – book on now! The June 2018 WHA Members Meeting has now been finalised in combination with the REA’s other bioenergy sector groups. The meeting agenda is now available. 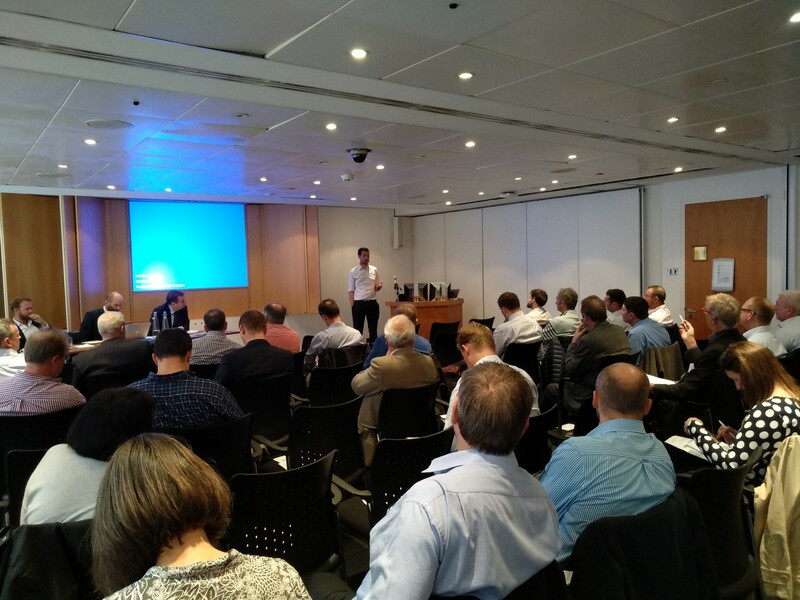 The members meeting will give an overview of the latest RHI changes, waste wood regulations, WHA election, presentations from Ofgem and BEIS, BSL update, and plenty of time for networking with industry leaders. The slides will be made available later on in the WHA Knowledge Centre if you are unable to attend, however, we highly recommend attending, as this allows you to get the full understanding of industry updates and ask questions. As the members meeting will be part of the REA’s overall Bioenergy Members Meeting, you will also be able to attend other industry sessions, such biogas, organics recycling, energy from waste. You can book on here (by logging in with your email & password). If you have any issues with logging in, please press “Forgot your password” and a new one will be sent to you. If you do not have a login, please contact membership@r-e-a.net. Are you considering becoming a WHA member, then please contact the membership team, as potential members can attend one members’ meeting for free.